We have a new episode for you. Craigslist is the internet’s classifieds section, but it’s also one of its more shadowy corners, where the ads are anonymous and ephemeral. So we found ourselves wondering – what would we find if we replied to a couple? This week, we track down the people behind two intriguing ads. And in the second half of the show – Neal Horsley was an anti-abortion activist who created a website called “The Nuremberg Files,” a website that listed the names and addresses of abortion providers around the country. He died last month, but the legacy of his website lives on. We talked to Jennifer Boulanger, a woman who works at a number of abortion clinics, and whose name ended up on Horsley’s website in the 90’s..
You can listen on iTunes or any other podcatcher. Or stream it directly on Soundcloud. What ever was he working on? Only time will tell! Here are some podcasts and other stuff we enjoyed this week. Well, there's Mystery Show, of course, our new sister podcast which broadcasts its second episode tomorrow (Friday). So if you haven't gotten on that train, now is the time to do so. I (Alex Goldman) found myself listening to the Millenial podcast yesterday and grousing about how indecisive the host was being about her post-collegiate life. Then I took a step back and realized that I was 30 before I quit a work-a-day job and got into radio and realized I was a terrible hypocrite worthy only of scorn. Megan Tan has managed to capture the sturm und drang of realizing down delicate the moments after college actually are, because they can set you on an irrevocable path. So that is good. And lastly, our good pal Matt Farley, who has written over 17,000 songs on Spotify, is celebrating World Motern Day on June 3rd. All he asks is that 1 million people listen to an 8-hour playlist of his songs on Spotify. If that happens, Matt will make $1 million dollars! And after hearing our language advisory at the top of this week's show, how could you do anything but support him in this ambitious endeavor? 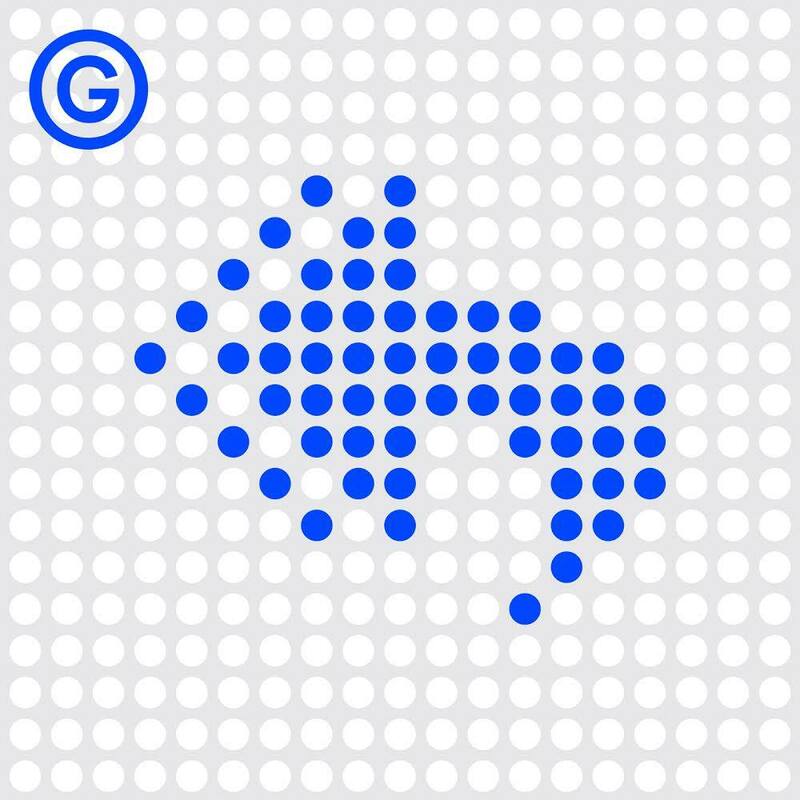 Copyright © 2015 Gimlet Media, All rights reserved.